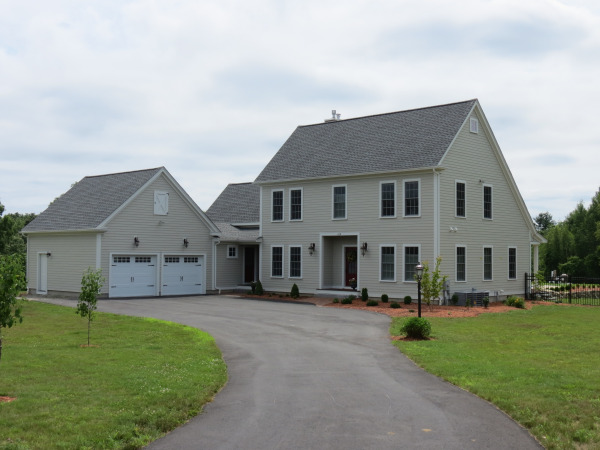 Gilmore Building Company, Inc. has for 15 years been providing Massachusetts homeowners with custom designs and construction of new homes and home remodeling projects. Numerous projects have been completed and our Projects Portfolio can be accessed here. By scrolling down and clicking on one the three options - New Homes: The New Old Home, Remodeling, or New Home: Contemporary Designs - you will be transferred to a photo album, descriptions of projects and owner reviews / testimonials. Each project has a story. We know you will enjoy these. 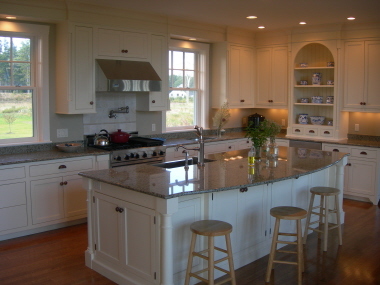 The Company specialize in traditional New England style architecture and its popular concept - the New-Old Home. In the new old home, classic historic New England architecture is combined with innovative building technology. This means a new old home looks like it is 200 years old yet it is of new construction based on the latest innovative building technologies. Theses innovative technologies produce efficiencies in initial construction cost, maintenance, and energy requirements. 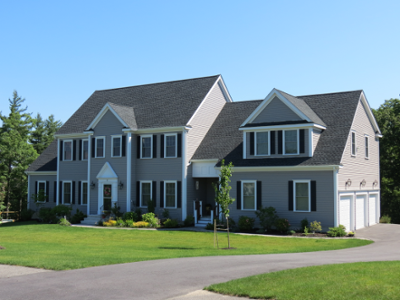 For 15 years, our family-owned business has been providing all the services a homeowner needs to complete a project and provides full support once the project is complete. Whether you're looking to custom design and build for a remodeling project or a new home, the Gilmore Building expert team can be your complete resource throughout the process. Kitchen upgrade, conversion to in-law apartment, garage addition, bedroom additions, lower level Fm Rm conversions, etc.